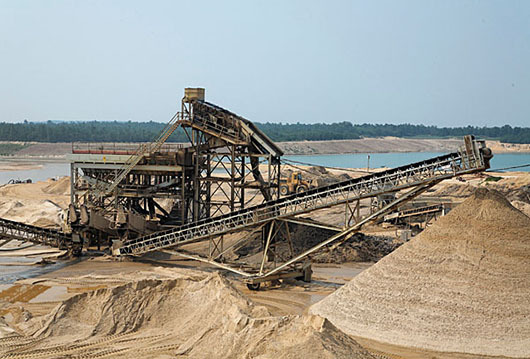 Clayton Sand Company not only meets the needs of our ready mix concrete and concrete block plants, but it is also known within the construction industry as a reliable supplier of high-quality sand, gravel and specialty products throughout the Tri-State area. Our products meet ASTM, AASHTO, NJDOT, NYNJPA, NYSDOT, PENN DOT, and USGA standard specifications. 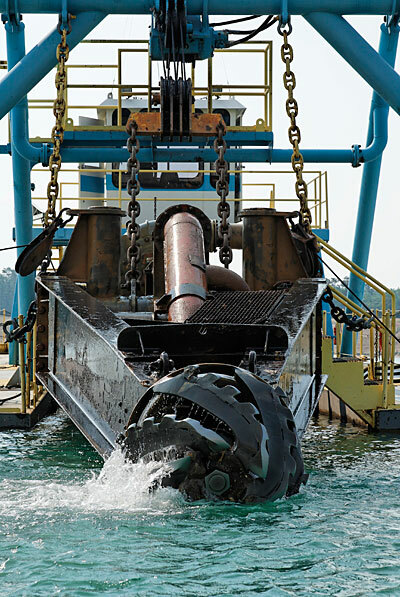 Custom processing is available to meet specific project specifications. 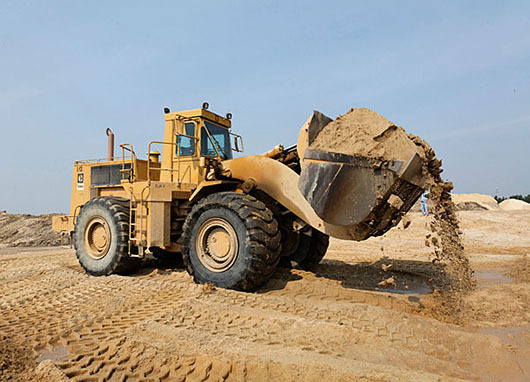 With three strategically-located sand pits in Central New Jersey- Jackson Township, Forked River, and Chatsworth - and the largest transportation fleet of tri-axle dump trucks in the area, Clayton Sand is able provide a quality product at minimal transportation costs. 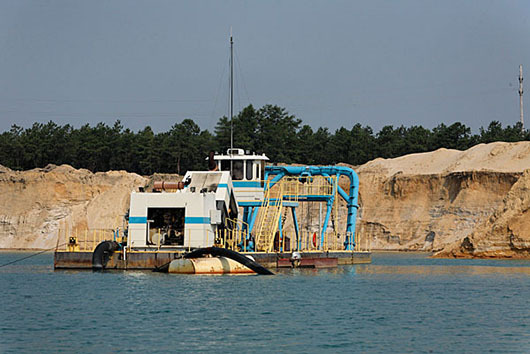 State-of-the-art dredging equipment and wash plants at all three locations allow Clayton Sand to mine materials throughout its vast acreage with ease and meet the needs of today's fast-paced and demanding construction industry. Clayton Sand has expanded its capability by introducing a variety of sand blends that are used specifically by the golf course and athletic field industries. The expanded product line includes fairway top dressing sands, producing firmer and dryer fairways, as well as root zone mixes, producing structural stability to golf courses and athletic fields. 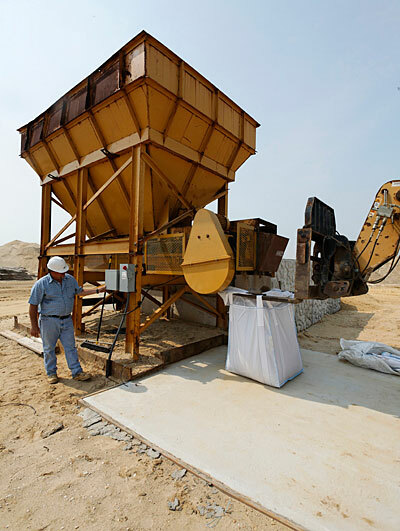 SUPERSIZE - BUY THE ONE-TON BAG - AKA "SUPER SACK"
All of our sand, aggregates and cementitious products are available in one-ton stackable "super sacks" that offer the jobsite flexibility you need, while eliminating wasteful runoffs and construction hazards. A perfect high-rise or subterranean solution, each durable, woven polypropylene bag can be easily handled with a fork lift or crane, and you'll save with reduced delivery charges. Super Sacks are available at most of our retail locations or through your sales representative for immediate delivery. 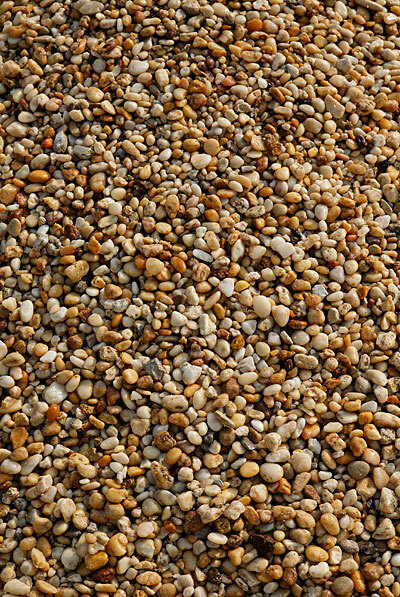 All of our sand and aggregate products are available in easy-to-handle 50-pound bags. Bags can be purchased individually or by the pallet. A perfect solution that meets the needs of both the contractor and the homeowner, these bags are available at most of our retail locations or through your sales representative for immediate delivery. 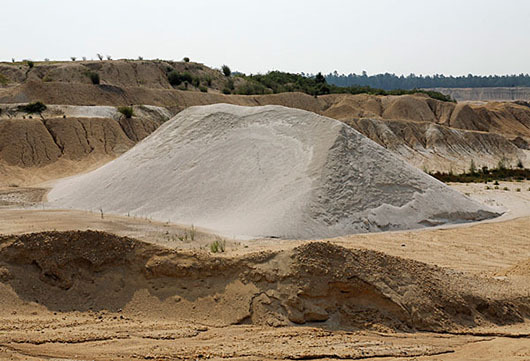 In addition to the sand and recycled material product lines, Clayton offers myriad aggregates for use by contractors, landscapers, and homeowners alike. 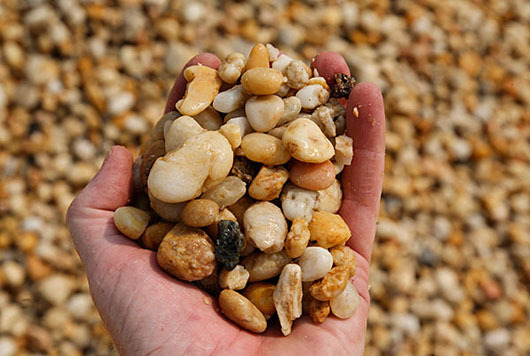 These include stones, gravels and dense-graded aggregates. Whatever your jobsite requirements, contact Clayton for all of your materials.